A post-Brexit trade deal with the US could mean UK consumers being forced to accept rodent hairs, maggots and animal faeces in their food under US regulations likely to be imposed as part of any post-Brexit trade deal with Donald Trump. US regulations set out how many rat hairs or maggots are allowed to be included in common food products. No such limits are allowed under UK and EU law. Polls show that British people would prioritise protecting UK food safety standards over a free trade deal with the US. LONDON – Insect-filled chocolates, rat hair-infested noodles, and orange juice containing maggots are just some of the “horrors” UK consumers could be forced to accept if post-Brexit Britain signs a wide-ranging trade deal with the USA. 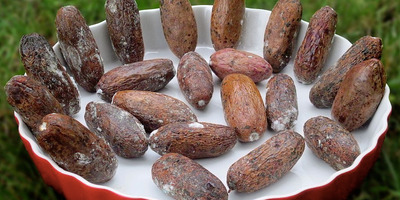 In the US, producers adhere to a “Defects Levels Handbook,” which sets out the maximum number of foreign bodies like maggots, insect fragments and mould that can be in food products before they are put on the market. For example, US producers are allowed to include up to 30 insect fragments in a 100-gram jar of peanut butter; as well as 11 rodent hairs in a 25-gram container of paprika; or 3 milligrams of mammalian excreta (typically rat or mouse excrement) per each pound of ginger. In the EU there are no allowable limits for foreign bodies in food products. MPs have told Business Insider they are worried that a UK-US trade deal designed by Brexiteers could open the floodgates to contaminated food. “Clearly, The Tories have some very unpleasant surprises for UK dinner tables if they have their way with a fast-track trade deal with the United States,” Bill Esterson, Labour MP and Shadow Trade Minister, told BI. Caroline Lucas, ex-leader of the Green party and supporter of the People’s Vote campaign, added: “This is the gruesome reality of the US trade deal being touted by Liam Fox as one of the great benefits of leaving the EU. UK Trade Secretary Liam Fox has denied that the UK will lower its food standards after Brexit but has not ruled out changing standards in order to strike new trade deals around the world.He said in November he had “no objection” to UK consumers eating products which are currently banned by the EU after Brexit, like chlorine-washed chicken. 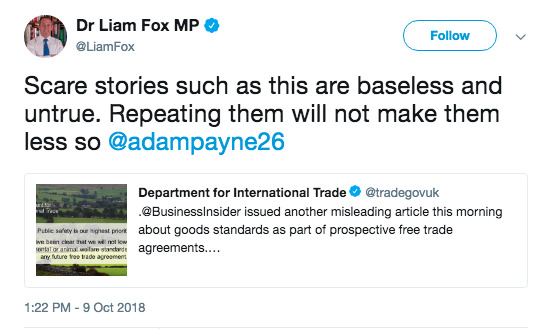 BI revealed last month that Fox and Crawford Falconer, the UK’s chief trade negotiation adviser, have privately discussed rewriting UK food standards through the upcoming Trade Bill, using contentious “Henry VIII” powers. Fox described today’s story as “baseless” and “untrue” in a tweet posted this afternoon. However, Sam Lowe, a trade specialist at the Centre For European Reform, predicted that the US would want the UK to move away from EU food standards and much closer to its own in any future free trade deal negotiation. “The US actively dislikes many existing EU measures and will certainly pressurise the UK to jettison many of them in any FTA negotiations with the UK,” Lowe told BI this week. 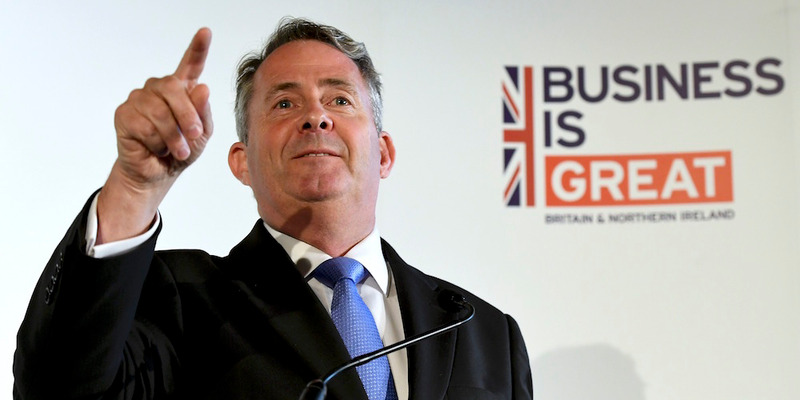 US officials have been clear that the UK would need to change many of its rules and standards in order to sign an expansive free trade agreement with Washington, particularly in areas of sanitary and phytosanitary. President Trump has previously criticised EU “barriers” to US farmers and manufacturers and Wilbur Ross, Trump’s Secretary of Commerce, said last October that scrapping strict EU standards in areas like food hygiene and agriculture would be a “critical component” to any post-Brexit UK-UK free trade deal. Anthony Devlin – WPA Pool/Getty ImagesLiam Fox. Earlier this year, the US administration’s trade representative (USTR) produced a 500-page wishlist of what it would like to see included in a new free trade agreement with Britain after it has left the EU. The report said the US was “concerned” about EU measures for “food safety and protecting human, animal, or plant life or health,” and called for the UK to ditch these strict European rules after Brexit to liberate UK-US trade. A spokesperson for the Department for International Trade said: “We have been clear we will not lower food, animal welfare or environmental standards as part of any free trade agreement. So what surprises could UK consumers expect to find in food imported from the US after Brexit? 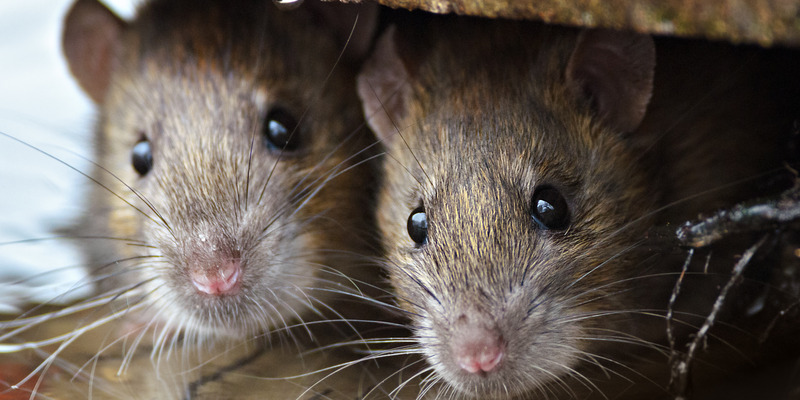 US food law allows traces of rodent in a variety of foods. 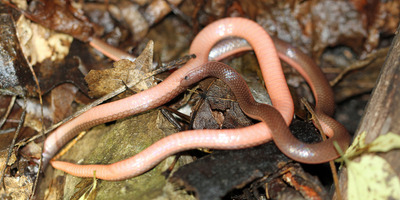 For example, producers are allowed up to 11 rodent hairs per 25 grams of paprika and cinnamon; 4.5 hairs per 225 grams of noodles; and 4 hairs per 25 grams of curry powder. It’s not just hair. US producers will also get away with mammalian excreta (mammal excrement) in their food, usually from rodents. You could find up to 3 milligrams per pound of ginger and 10 milligrams per pound of cocoa beans. 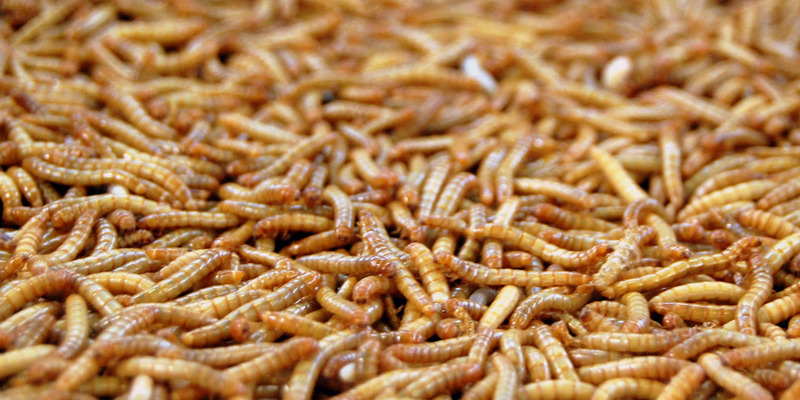 A UK-US free trade deal could lead to maggots hiding in some of your favourite food products. US producers are currently allowed one maggot per 250 millilitres of citrus juice – like orange and apple juice – and two per 100 grams of tomato juice. You could also find two maggots for every 100 grams of the tomato paste used on pizzas. If you’re a fan of insects being in your food, then a comprehensive free trade deal with the US ought to be your Brexit priority. In the US, the law allows up to 30 insect fragments per 100 grams of peanut butter; 60 insect fragments per 100 grams of chocolate; and up to 100 per 10 grams of nutmeg. When it comes to spinach, US producers are allowed two spinach worms (caterpillars) which are longer than 12 millimetres per 24 pounds of the plant. And then we have mould. According to the US’ Food Defeat Handbook, mould is an acceptable feature of a wide variety of food. 25% of salt-cured olives per batch put on the market are allowed to be mouldy, for example. As are 20% of canned pineapple segments, and 15% of cranberry sauce.